There is a great overlap between western herbs and Chinese herbs. Many of the common western herbs are also used in Chinese medicine. For example, astragalus(AKA Huang Qi) is native to China and been used there for centuries, whereas in the United States it gained popularity in the 1980's. Both areas of the world have been using it to enhance immune function, prevent and treat common colds, prevent heart disease, and also as an adjunct therapy to cancer. 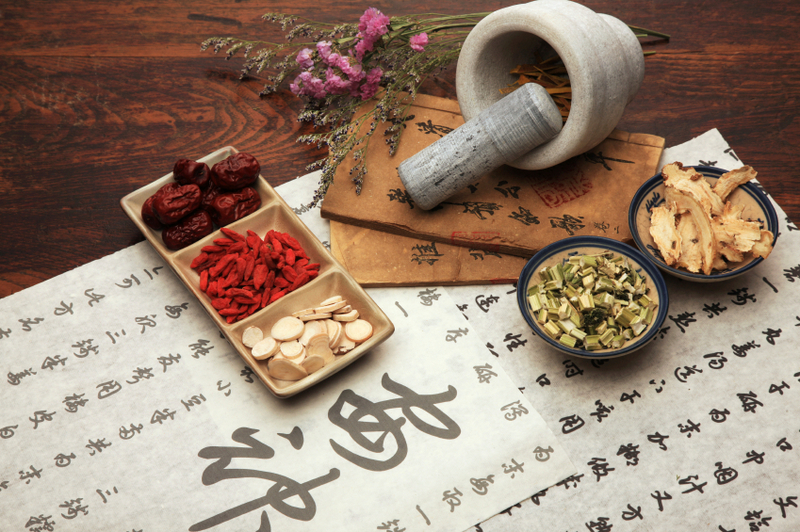 The difference between western herbalism and Chinese herbal medicine is the philosophy. Chinese medicine prefers herbal formulas where the herbs work together synergistically to treat various patterns of disease in the body and also treat the root cause of imbalance. Traditionally, western herbalism treats symptoms based on a single herb or remedy. Many medical researchers in the United States and Europe suspect ancient remedies may also harbor new drugs. Government, industry, and academic research groups are zealously mining this potential source of pharmaceuticals, probing Chinese herbs for the chemical constituents that might one day yield new treatments for everything from asthma to AIDS. However, proponents of traditional Chinese medicine say this fervor to isolate single compounds is misplaced. For us, the real benefits come from whole herbs and herbal extracts, since the chemicals in them purportedly work in conjunction with one another.